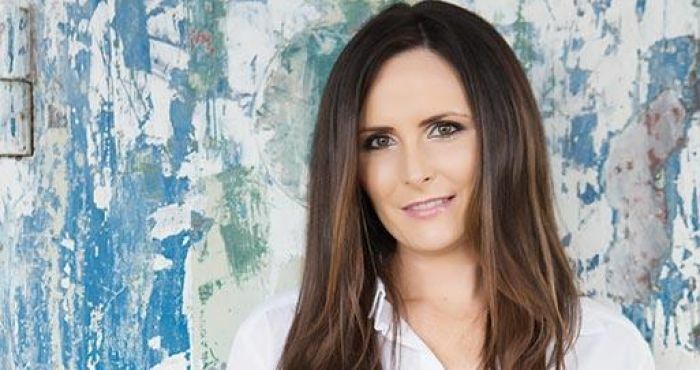 Cloud10beauty.com has rapidly grown to become Ireland’s leading online beauty destination, combining lusted after beauty products with the most up-to-date technology; 35% of the company’s business comes from customers in North America and Europe. “There’s a real entrepreneurial spirit here in County Monaghan – there is a legacy of many companies doing amazing things in business here and quietly getting on with it in an unassuming manner. It definitely rubs off on you! With our location, close to the border & without the same pull as other more densely populated regions in the country, you have to be innovative & customer focused to succeed,” according to Cloud10 founder, Blanaid Johnson. Founded by Rita Shah and Oliver Brady, The Shabra Group is a global market leader in integrated plastics recycling, reprocessing, manufacturing and the supply of recycled products. What’s more, the company has a very active charity arm which has donated over €600,000 towards building schools in the developing world as well as purchasing hospital equipment for eye, heart and cancer research here in Ireland. Owen Lynch moved from Clogherhead, Co. Louth and opened Sole and Sea fishmongers on Main Street, Castleblayney in 2017. Owen was first attracted by Castleblayney’s beautiful lakes and greenery, having heard great things about the town from family friends. 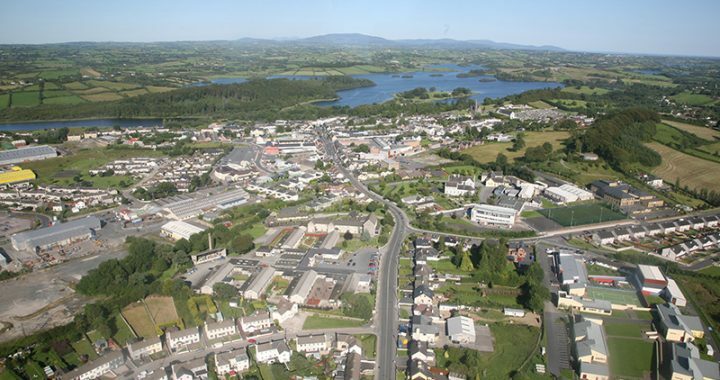 He now cites the loyal local customer base and friendliness of neighbouring businesses as the main advantages of Castleblayney as a business base. Located in Swallow Studios, Annayalla just north of Castleblayney, Liz Christy’s eye-catching, hand-woven scarves and accessories are available at selected stockists nationwide as well as being exported to the UK, Germany, the USA and Japan. Visitors are welcome to pop by the studios to see Liz in action, and perhaps pick up a scarf inspired by the poems of Patrick Kavanagh, or a ‘renaissance’ wrap based on the traditional Monaghan lace of Clones and Carrickmacross. Shoe manufacturer Buddha Brand Industry’s best-known brands include lines designed by actress, Amy Huberman and international rugby star, Tommy Bowe. Over 550 shops throughout the country stock the Castleblayney-based family-owned company’s footwear; including their own Shoe City outlet, the largest shoe store in Ireland. Thinking about starting a business in Castleblayney? Offices to rent are available at the Castleblayney Enterprise Centre, as well as meeting room hire, training courses and a host of business support services.